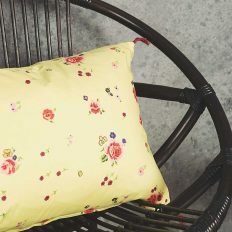 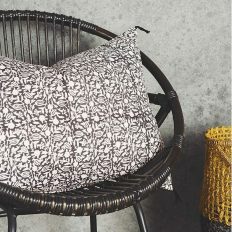 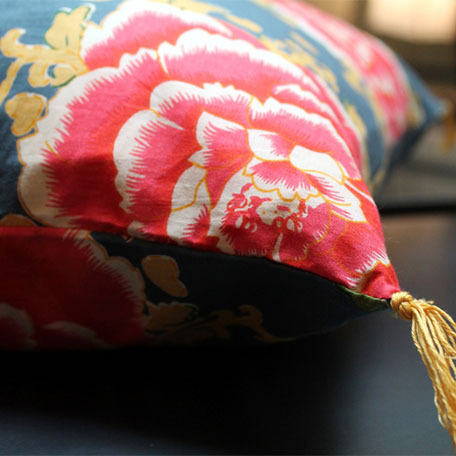 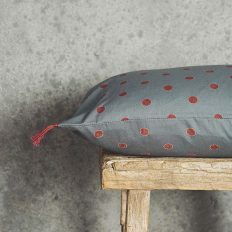 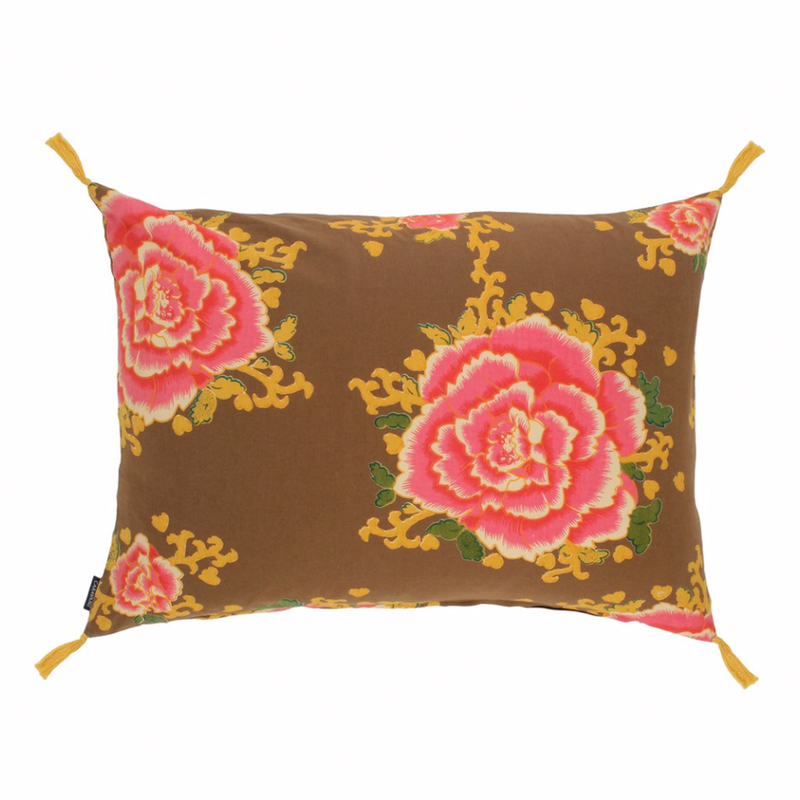 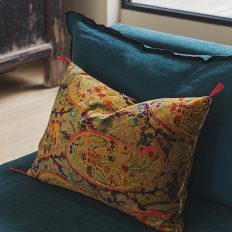 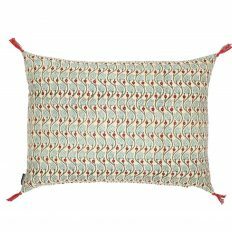 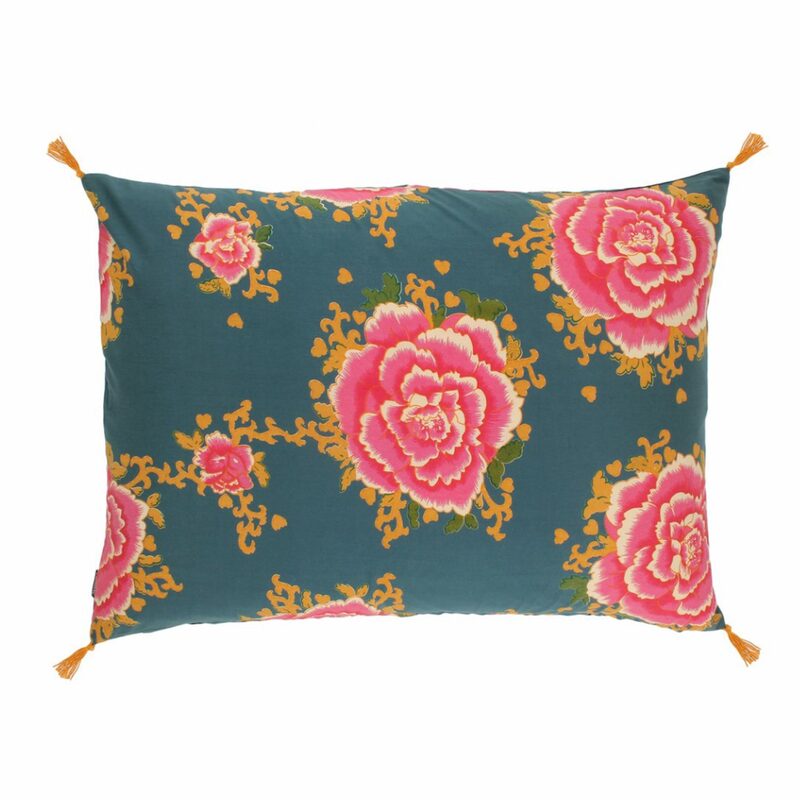 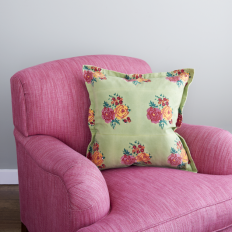 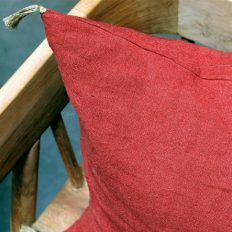 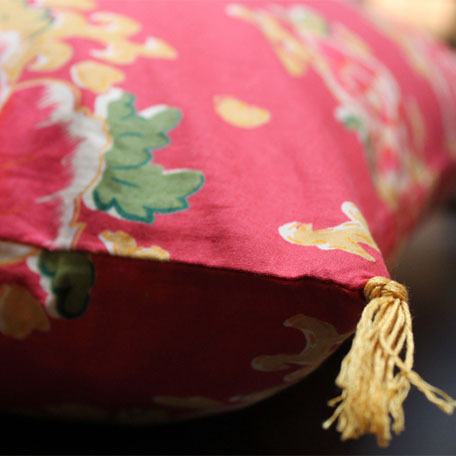 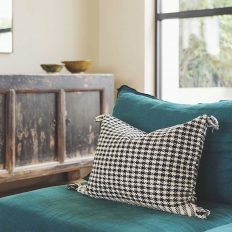 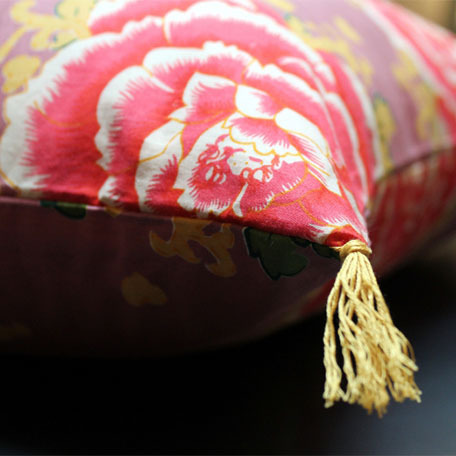 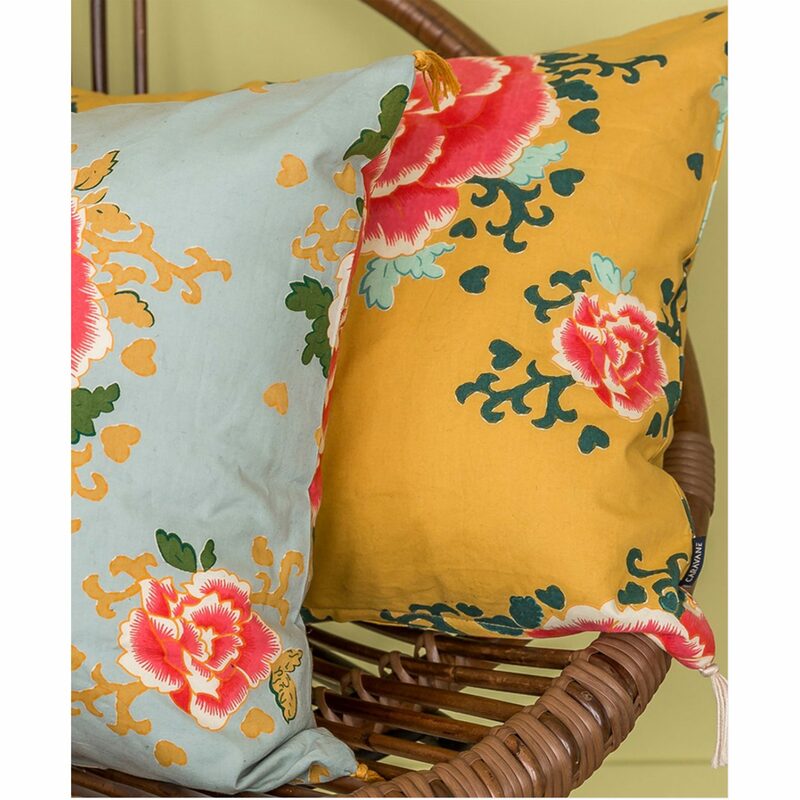 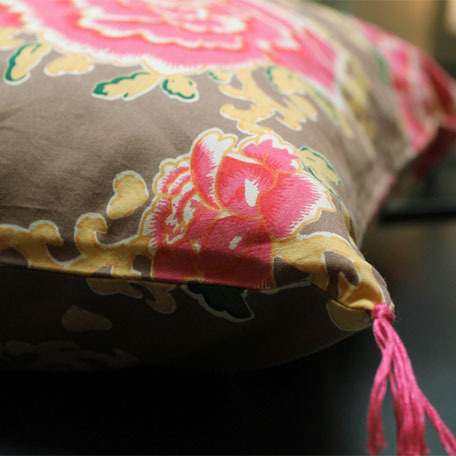 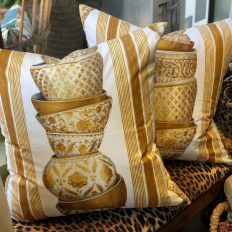 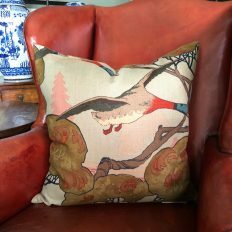 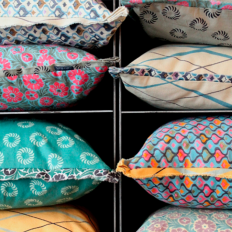 Inspired by 19th century textiles, the Liao cushion cover features lush and lively floral motifs. 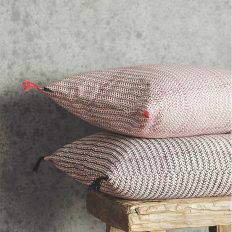 But with its shimmering and luminous hues, the Liao is also resolutely modern. 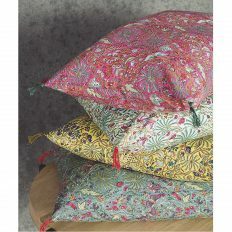 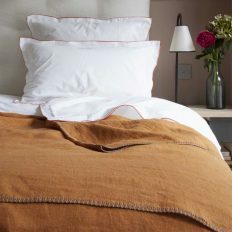 Graceful and coquettish, four little light cotton tassels enhance the design. 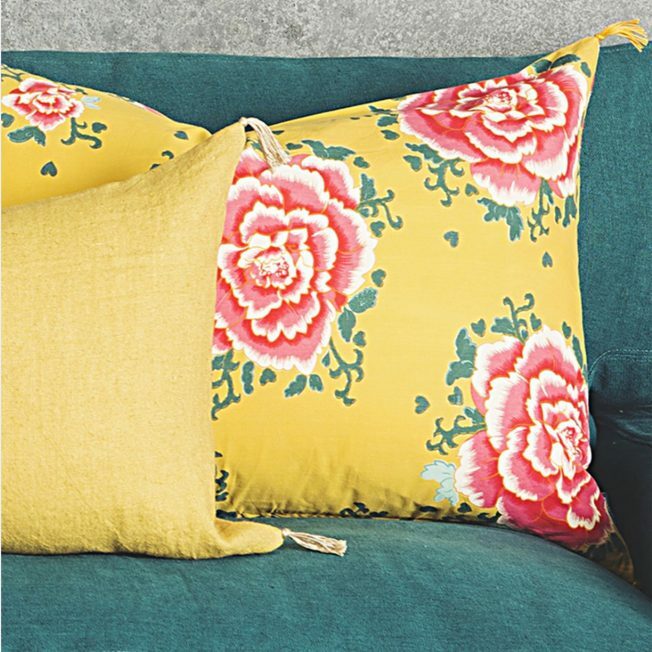 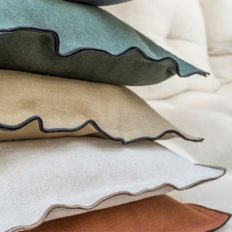 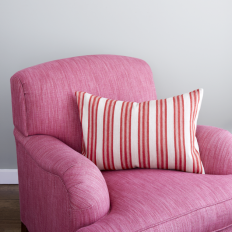 The latest hues enliven the range, infusing the collection with a summery feel. 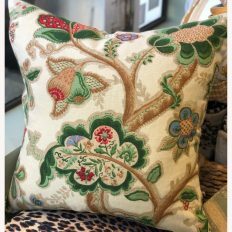 A sublime print, now available in six shades:Inspired by 19th century textiles, the Liao cushion cover features lush and lively floral motifs. 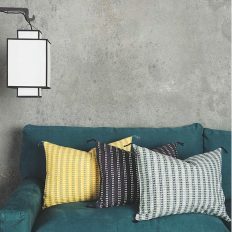 But with its shimmering and luminous hues, the Liao is also resolutely modern. 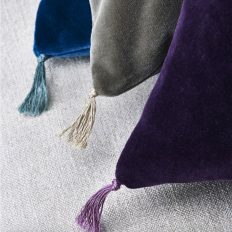 Graceful and coquettish, four little light cotton tassels enhance the design. The latest hues enliven the range, infusing the collection with a summery feel. 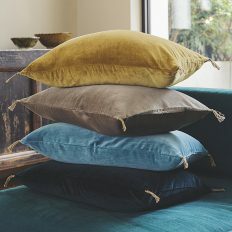 A sublime print, now available in six shades; Bronze, Turmeric, Glacier, Mauve, Petrol and Vermilion. 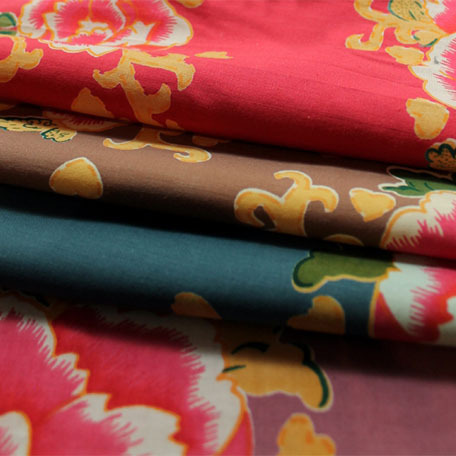 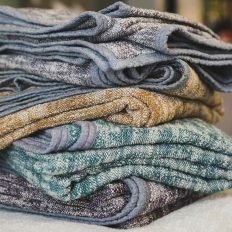 Each piece of fabric has been printed in the Rajasthan province of India, using the screen printing technique.